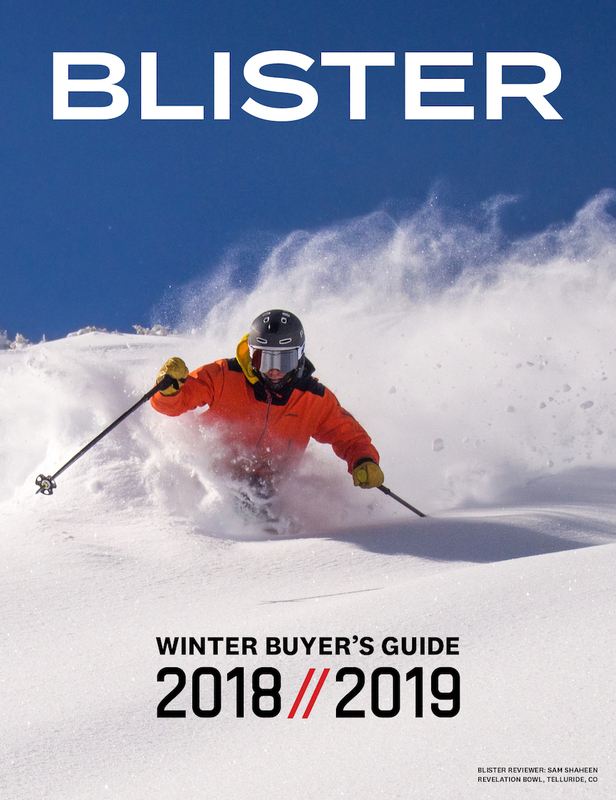 If you checked out our Winter Buyer’s Guide, you saw our announcement that we’d be heading to Telluride this season to review a bunch of next year’s gear. We now have a bunch of that new gear in hand, we’re excited to get started, and we’d love to meet up with you while we’re there. So on the weekends of February 24, March 10, and March 17, come to Telluride and let’s take some laps together or meet up for an apres drink. We’ve been gathering up new 18/19 products every day now, and will be taking all of them with us to Telluride. 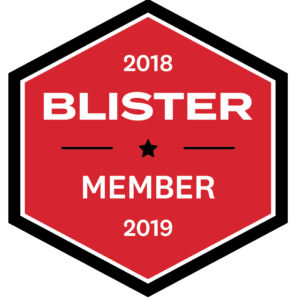 Notable gear for our first trip includes the all-new ON3P Wrenegade 114, Rossignol Experience 94 Ti, Black Diamond Boundary Pro 115, Faction Dictator 4.0, the Salomon / Atomic Shift MNC binding, and much more. This past February, I headed to Telluride to see for the first time the Wagner Custom Skis production facility that Pete Wagner had just talked about on our podcast about custom ski building. I hadn’t been to Telluride since 2010, but for several years, I kept a photo on my computer that my friend James had taken of me on Seniors chute off of Telluride’s Palmyra Peak. (That’s the grainy photo below — phone cameras have certainly come a long way.) It was one of those great days on the mountain that just gets lodged in your brain. Jonathan Ellsworth on Palmyra Peak, Telluride, CO. I looked at that picture literally every day, and I talked often about getting back there. But sometimes life gets in the way. On the night of Sunday, February 19th, I pulled in to Mountain Village, which sits just above the town of Telluride. I got out of my car, looked up, and I was stopped by the stars. I think I stood there for about 15 minutes, just looking up. Quiet and stars. The next morning, I woke up and could see the mountains. I am fortunate to get to spend a whole lot of time in and around mountains, but the 13,000 and 14,000 ft peaks around Telluride are something else. Words quickly begin to fail. If you’ve been to Telluride, you know what I’m talking about. The mountains there are incredibly beautiful, and equally gnarly. Sublime and scary. They’re no joke. What I’ve come to believe over the years is that some skiers really love snow, while others really love terrain. And while I certainly love good snow, I’ll always choose interesting terrain. And good lord, the terrain here. 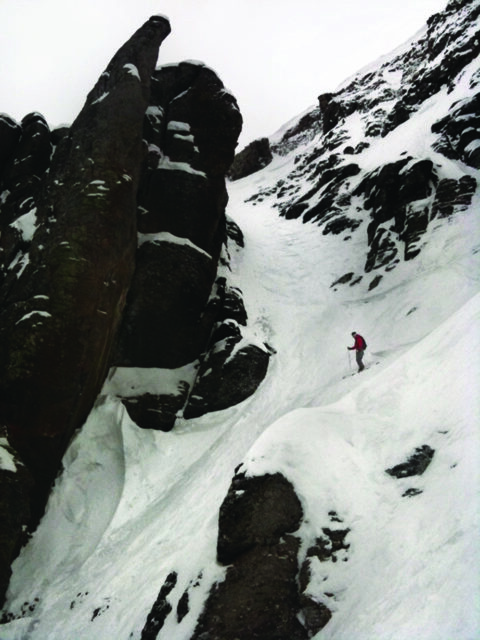 If you’re into steeps and chutes, this place is insane. If you’re into cruising wide groomers, you’re set. If you’re into easy-access backcountry laps where you can get as rowdy as you want, this place is pretty ideal. If you want steep bump runs to keep you honest, you’re covered. And if you like techy lines / techy skiing, this place has it for days. This February and March, we will be in Telluride testing a bunch of brand new 18/19 gear. 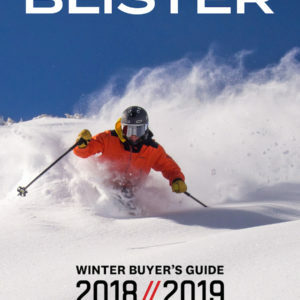 Because whether you’re testing an easy-going beginner ski, or the most game-on comp ski on the market, or anything in-between, you can most definitely do it here. But again, don’t just take our word for it, come join us and see for yourself. 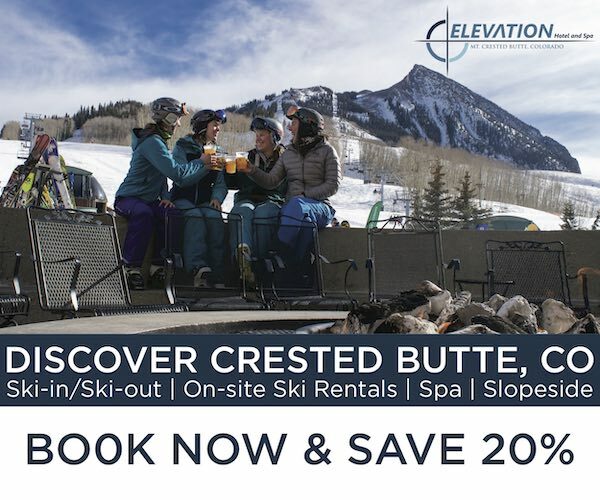 We’ve listed some weekend dates below when we’d love to have you come ski a few laps with us, or talk shop with us, or grab a drink with us (Telluride is good for that, too). 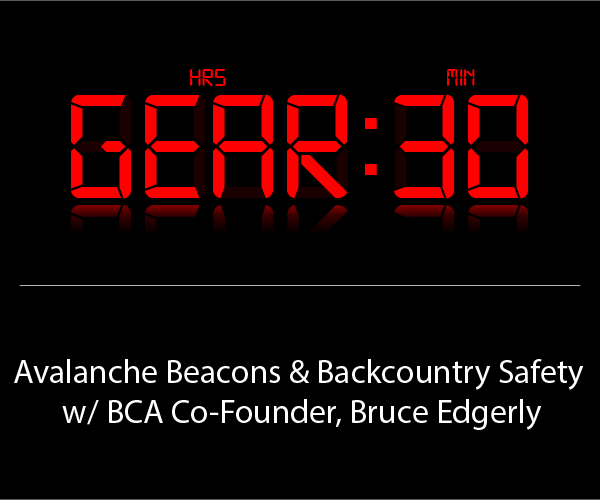 1 pm right outside of Wagner Custom Skis in Mountain Village. 5 pm at Oak, at the base of Chair 8 and the Gondola down in Telluride. How recent was the photo of powder at Telluride ? 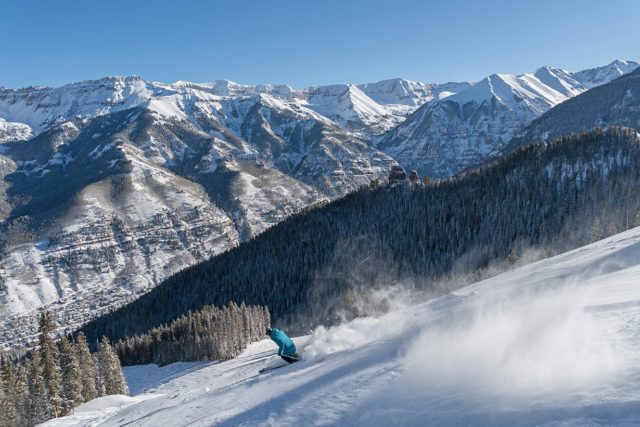 The pic is from yesterday (Telluride is reporting 23″ over the past week). Thanks for that. We are heading over that way ( from Australia) soon, and th ereports ive been seeing were not that favourable. What direction is ON3P taking the wrenegade? Are they returning it to its charger roots? I’d love to see some reviews of the skinnier turnier frontside skis, how’s the icelantic sabre 89? The Black Crows Vertis? Same with Deathwish — what are they doing with it? What’s chances with the new Daemon? I’d love to share a lift ride and a run with you, if conditions are cooperative I can show you some of my favorite lines through various woods and cliffs. Where are you staging the demo gear so I can find you? Hey, Julian! Let’s meet up at 1 pm, Sunday, outside of Wagner Skis? I shall try to remember this. If I’m not there by 1:00 I’m not going to make it. Looking forward to hearing more on the new shift binding and Eric Pollards new Line Sakana. Do you know if there is any change to the 2019 pescado? I’m looking at the 2018s now. If it is…. 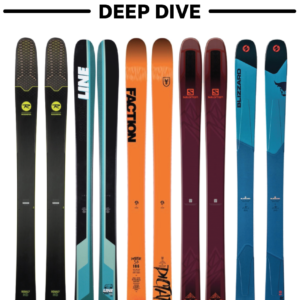 Is the new top sheet aimed at giving the ski increased longevity? Would love to see reviews of the new Armada Tracer series. I live in Durango, and you are correct – if you love sublime and scary terrain, you’ll love the san juans. We don’t always get the light pow like we did when living in the wasatch, but the san juans are simply amazing. May try to make it to telluride for your march 10 day.